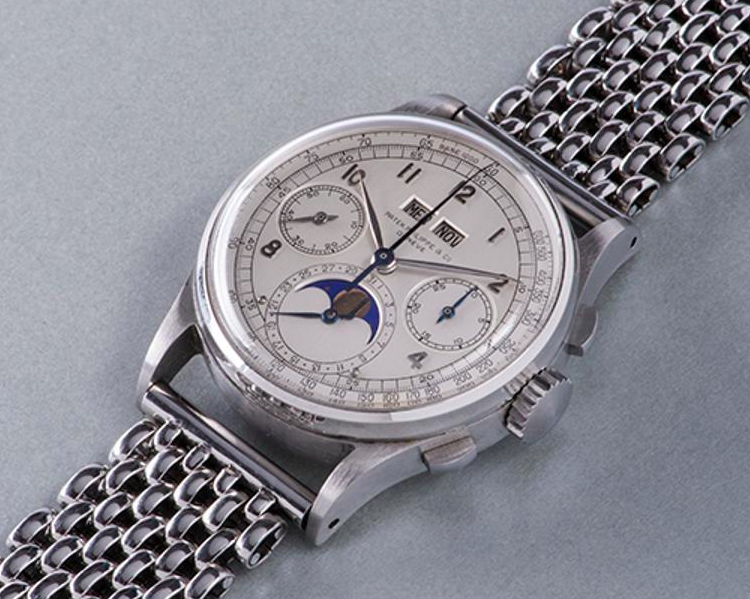 On Saturday 12th November a record for wristwatches was smashed by nearly £3 million at Phillips. The 1518 was produced in the beginning of 1941, and was the world's first perpetual calendar chronograph wristwatch to ever be produced in a series by Patek Philippe and any other watch manufacturers. The timepiece in Phillips sale on 12th November is number one in a series of only four that are known to be in existence.